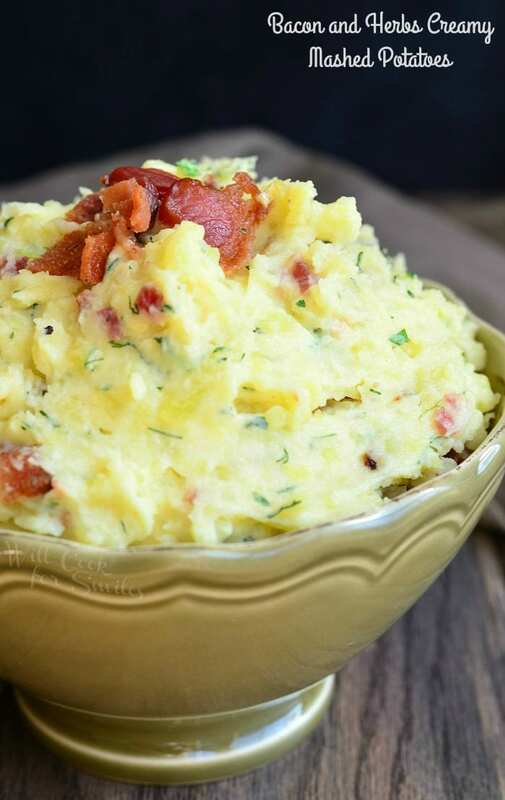 Rocking side dish to bring some flare to any dinner. 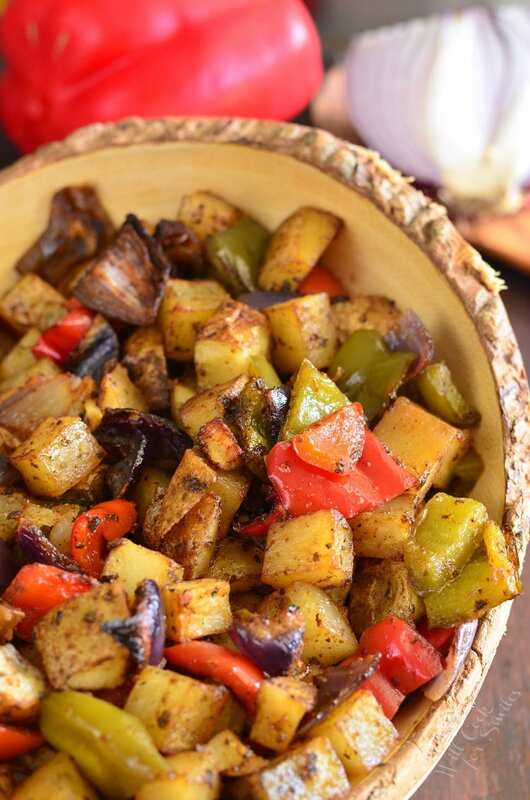 These roasted potatoes are made with the best of Southwest flavors like red onions, bell peppers, and spices. 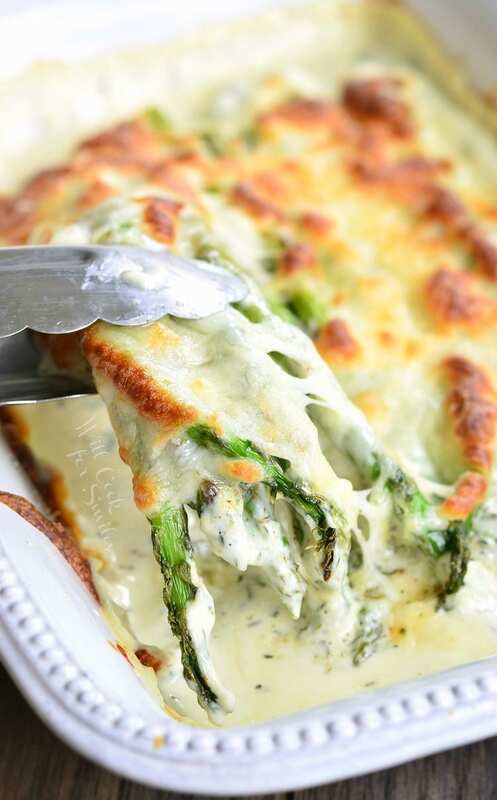 When is comes to favorite foods, every family has their own set of dishes that are loved by everyone. For my family, it’s potatoes. To be more specific, it’s my scalloped potatoes and roasted potatoes that are most loved and most requested. It wasn’t long, before I started introducing him to new foods, to cooking, and to delicious potato dishes that were not fried or mashed. After making him my roasted and scalloped potatoes just once, he was a full convert. Now, 15 years later, he is still begging for scalloped potatoes every holiday and roasted potatoes with dinner. That’s because potatoes are awesome and roasted potatoes are the best. 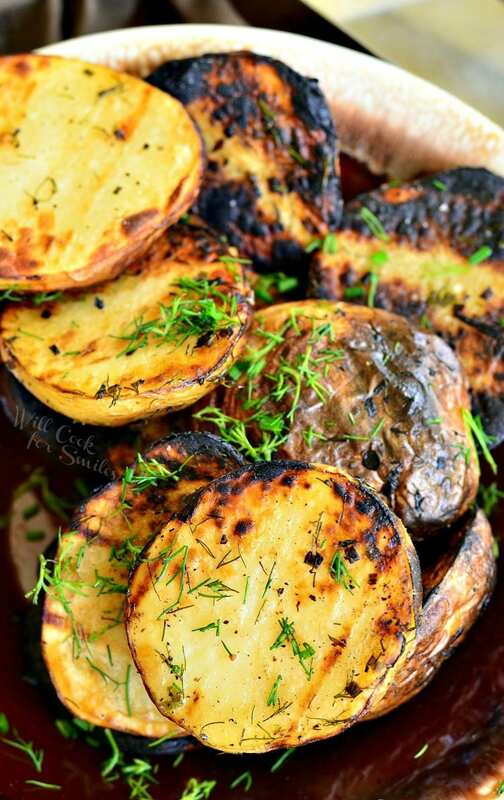 Who can possibly not fall in love with small cubes of potatoes that are crispy on the outside and soft on the inside? Even better when there are more flavors added. I’ve made roasted potatoes with lots of different flavors added in, like spicy cilantro lime, lemon and truffle oil, brown butter with bacon and onions added, and so many more. This time, I decided to mix it up a bit and make some potatoes with a Southwest flare. 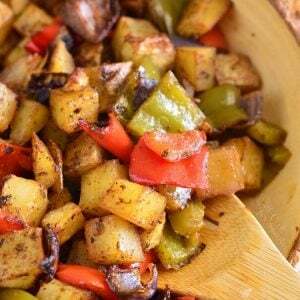 These roasted potatoes also have red onion and bell peppers added and then, beautifully spiced with a Southwest spice blend. 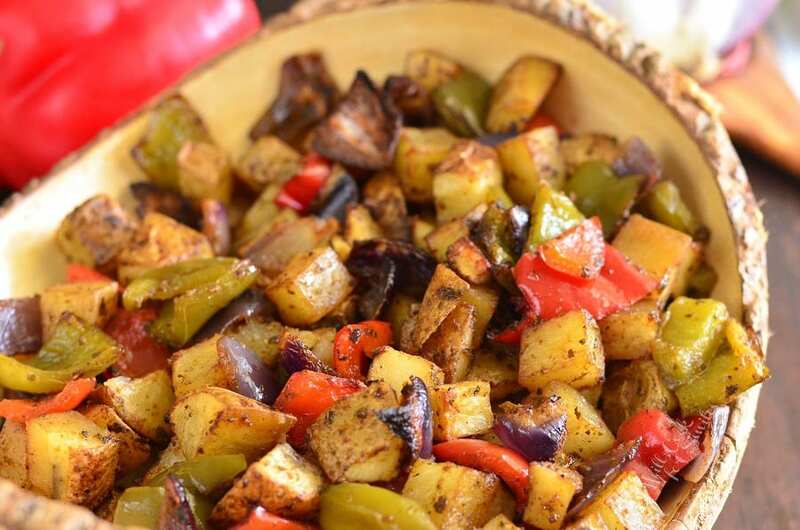 These roasted potatoes are made with the best of Southwest flavors like red onions, bell peppers, and spices. Wash and cut potatoes into cubes that are about 1/2-inch in size. Add to a large mixing bowl. 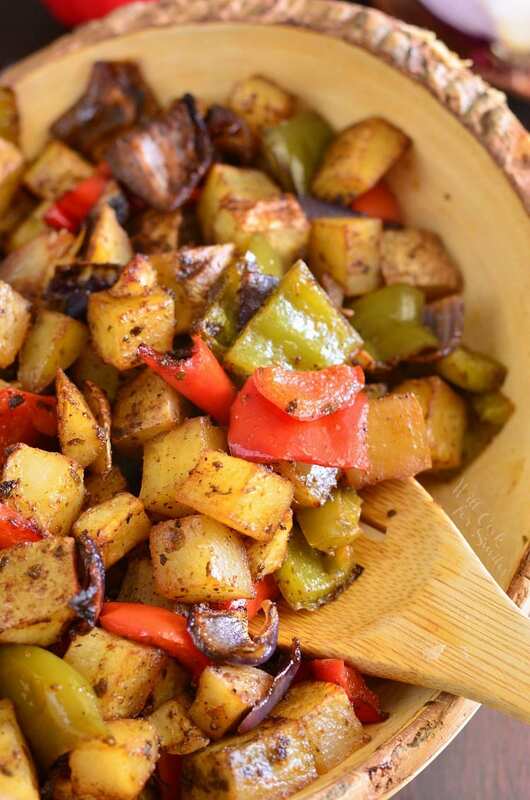 Cut bell peppers and onion into pieces that are about the same size as potatoes. Add it to the mixing bowl as well. 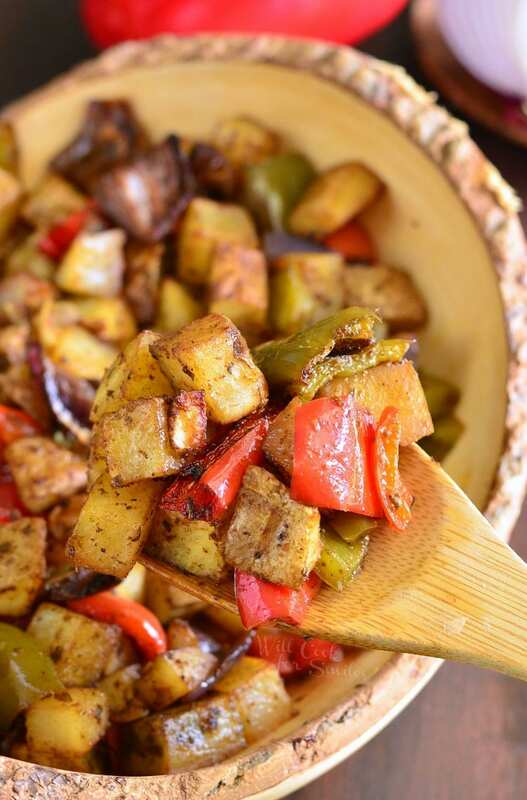 Add all the spices into the bowl with potatoes and veggies Mix well until everything is evenly incorporated. Spread potato and veggies mixture in the prepared baking sheet, evenly. Perfect! Thank you for letting me know, Cyn! !